Youngsters like to be just as cool as the grown-ups. But kids need to be taught that their goggles belong on their face or in the case. 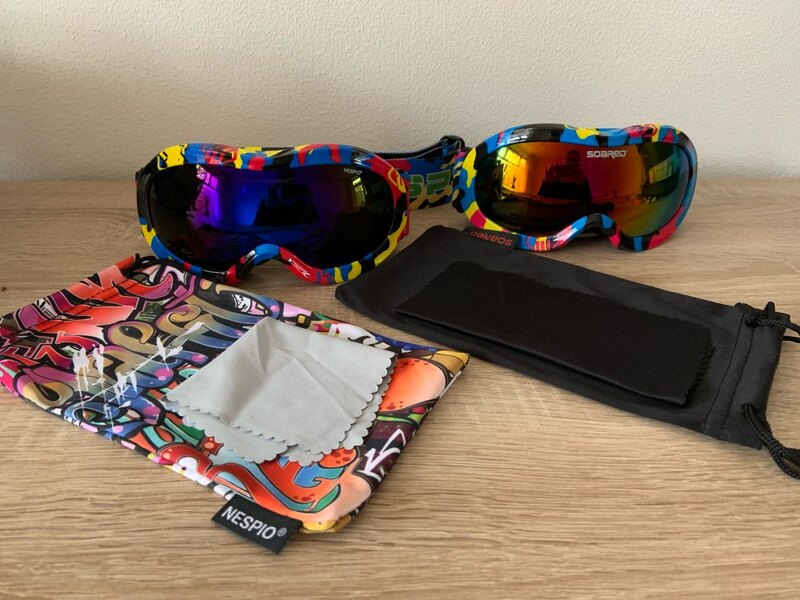 The GAMEIT Pro Ski Snowboard Goggles - Kid's winter eyewear provides the same great qualities as their adult equivalents. Fashionable and functional at the same time because it’s important to protect your child’s eyes. Tiny tykes don’t need high-performance gear, they need safety. 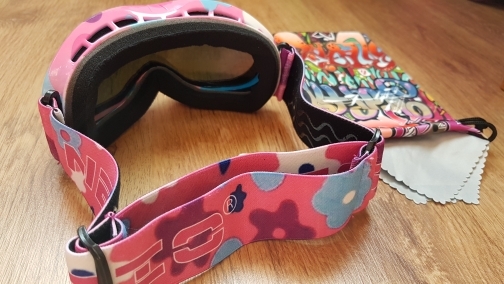 They’ll look cute and adorable while tooling around the bunny hill. Their new goggles will fit comfortably over their helmet. ⇨ Frames are deep and wide enough to accommodate your child’s prescription glasses. ⇨ If your kid has a wild side, let them express themselves. The cool lens and frame combinations help your child stand out from the crowd by being fashionable and hip. ⇨ Same protection as adult goggles. 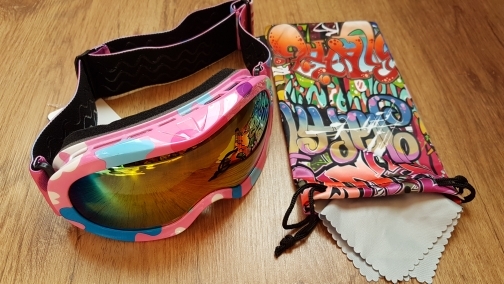 Double foam lining, UV protection, anti-fog treated lens, and a wide range of vision. 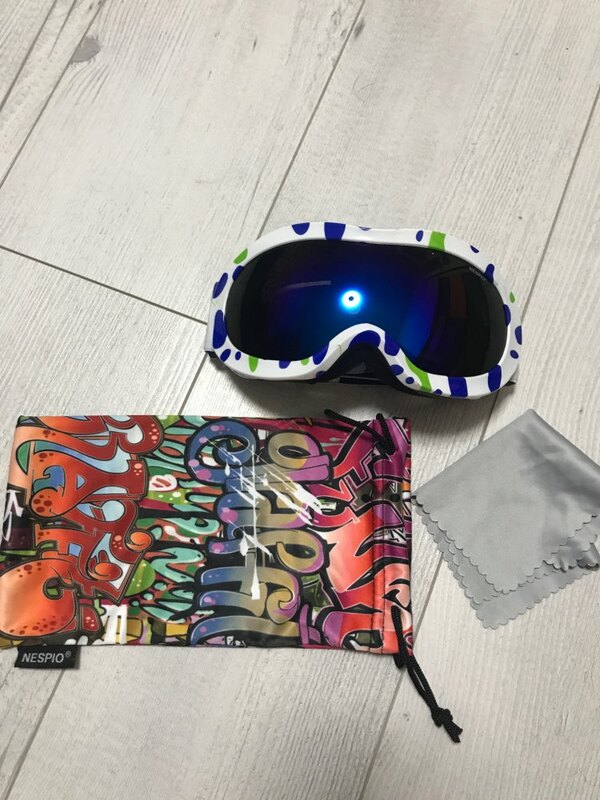 Excellent glasses, quality, i recommend! It's been 21 days. For dietini herself. Article is equivalent to the ordered. Colors and glass color beating! Exquisite eyeglasses. Complete with cleaning cloth and opberghoesje. lasted 1 week to items shipped were, then went it very soon, in total received within 14 days in NL! Super happy children!